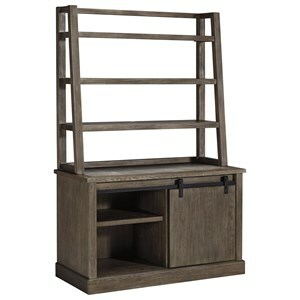 The Tinley Park Relaxed Vintage Bookcase with Adjustable Shelves by Magnussen Home at Olinde's Furniture in the Baton Rouge and Lafayette, Louisiana area. Product availability may vary. Contact us for the most current availability on this product.